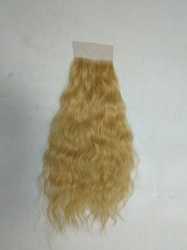 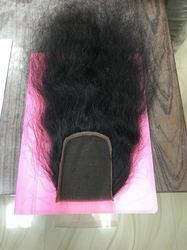 Providing you the best range of human hair closure, closure lace, blonde closure human hair, virgin indian hair extensions closure, frontal natural straight hair and frontal natural body wavy hair with effective & timely delivery. 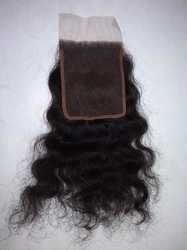 We make closures with best mesh fabric (Net) in natural colours. 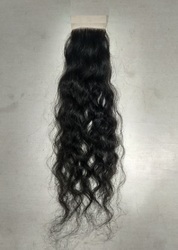 Expert worker knits each hair strand carefully on the mesh to make a high quality closure 4" X 4" & 5"X5". 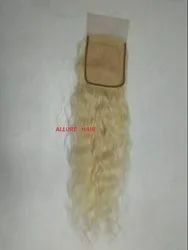 We make closures with best mesh fabric (Net) in natural colours. 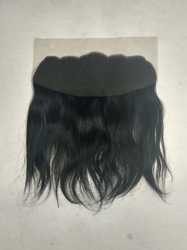 Expert worker knits each hair strand carefully on the mesh to make a high quality closure 4" X 4". 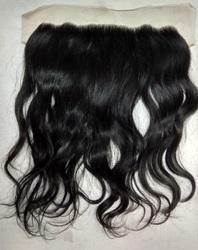 Looking for FRONTAL & CLOSURE ?